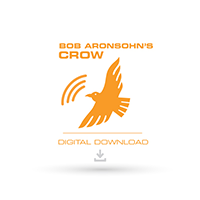 Thank you for your interest in writing a reivew for the Bob Aronsohn Crow Sound Pack! You are not required to have a user account to submit a review. Be aware that all submitted reviews are subject to moderation and will not immediately appear on the website.